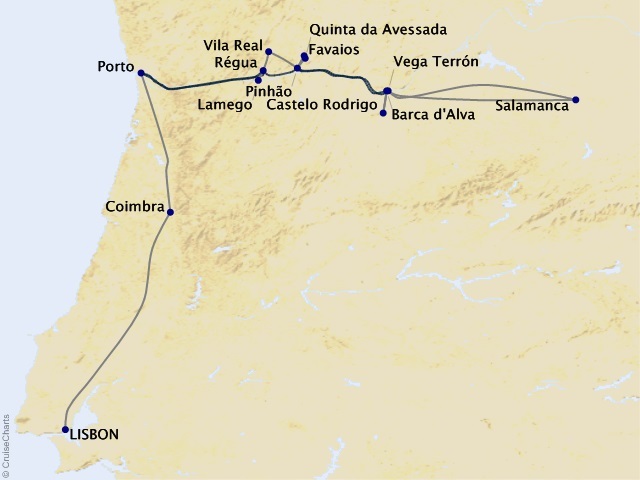 Departing from Lisbon on June 23, 2019, prices starting at $4,199. 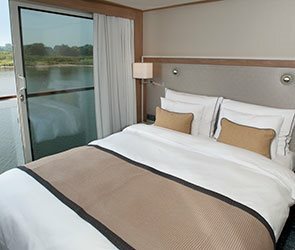 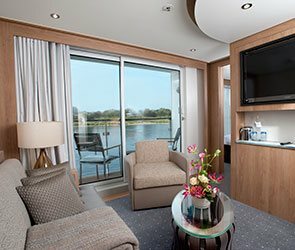 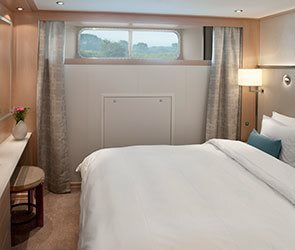 Newly built, Viking Osfrid was specially designed to sail Portugal's famed Douro River, with state-of-the-art engineering, deluxe accommodations and streamlined Scandinavian interiors. 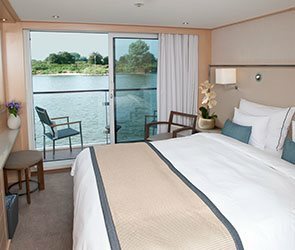 There are a variety of stunning staterooms to choose from, all with sweeping river views, modern conveniences and beautiful amenities.